Carmen Ulloa never imagined she’d ever walk, but with a little help from Kiwanians, her potential is limitless. Young artists find their dreams come alive on screen in Idaho. 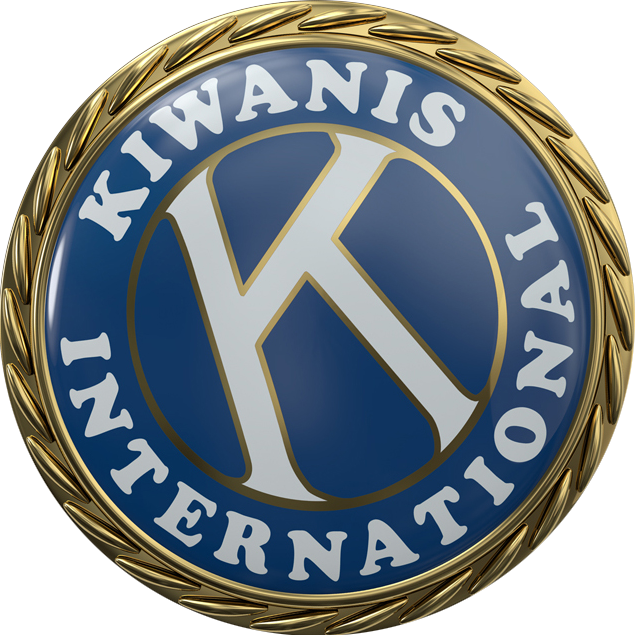 Children in Belgium set sail and create lasting memories thanks to the hard work and dedication of several Kiwanis clubs.